For a number of electronic devices that require more depth and space, Simco has a variety of deep bottom plastic enclosures to offer. The ranges vary according to depth, dimension, color, and other provisions. All of Simco’s deep bottom plastic enclosures are made from durable ABS plastic and are all ROHS compliant. 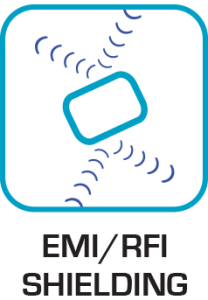 Aside from these, Simco offers customized plastic enclosures where clients can have their company’s logo etched on the enclosure. In addition, clients can have the option to install PC board mounting bosses. 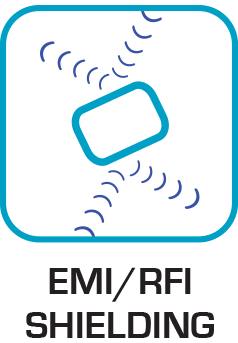 Furthermore, the clients can also choose to secure their electronic devices by installing RFI/EMI shielding and/or choosing the flame retardant plastic. 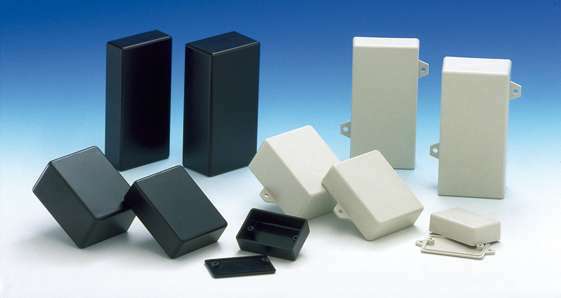 Lastly, these deep bottom plastic enclosures can easily be made handy with the installation of Simco’s BC-1 belt clip. All of these are offered by Simco. Here is a detailed description for each variant of Simco’s deep bottom plastic enclosure. 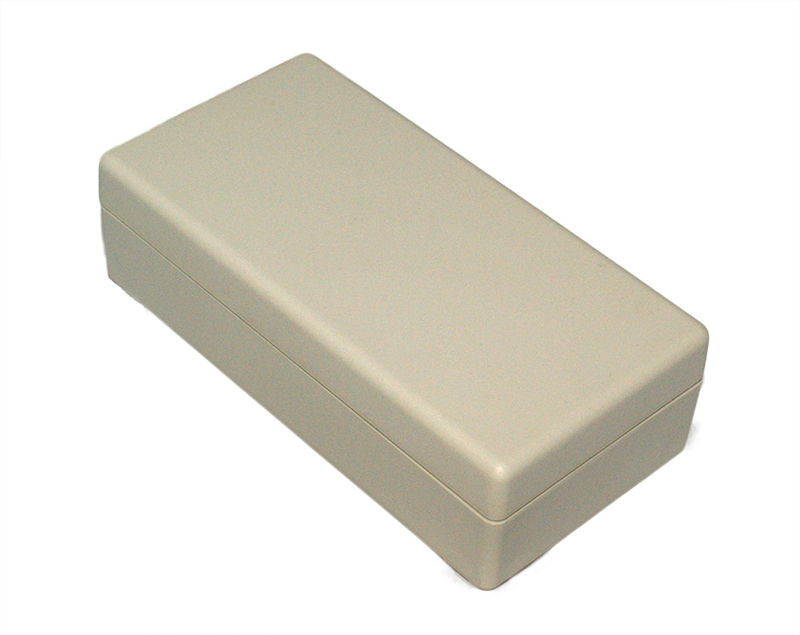 The first deep bottom plastic enclosure variant is the 150×23. This model is good for electronic devices that require a small internal housing. It offers 8.5in3 of internal space that can fit your electronic device and wires. The dimensions of this variant measures 1.530 x 2.500 x 3.00”. The upper and lowers halves of this plastic enclosure can be securely fastened by 4 plastite screws. The second deep bottom plastic enclosure variant is the 150×25. This model is slightly larger than the first variant. It is very light at 0.29lb. Similar to the previous variant, 4 plastite screws can securely fastened the two halves of the enclosure. The third deep bottom plastic enclosure variant is the 190×23. This model offers 10.9in3 of internal space. 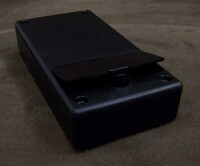 The material used for this enclosure can be easily drilled to provide spaces for switches, screen panels, or cables. The fourth deep bottom plastic enclosure variant is the 190×25. This is the second to the largest variant of Simco’s deep bottom plastic enclosures in terms of internal space available. This is slightly larger than the third variant. Its dimensions measure 1.88 x 2.53 x 5.05”. Similar to all previous variants, this enclosure is securely fastened by 4 plastite screws. The fifth deep bottom plastic enclosure variant is the 250×23. It offers 14.8 in3 of internal space. Despite its hefty size, this enclosure only weighs 0.24lbs. This cube-like plastic enclosure measures 2.5 x 2.5 x 3”. The last deep bottom plastic enclosure variant is the 250×25. 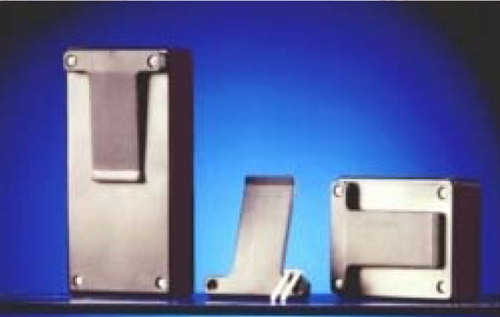 This is the largest variant of Simco’s deep bottom plastic enclosures. It is good for electronic devices that require depth and provision for wiring. 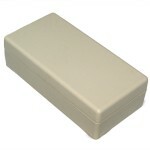 This plastic enclosure measures 2.47 x 2.53 x 5.05” which can offer around 30in3 of internal space. 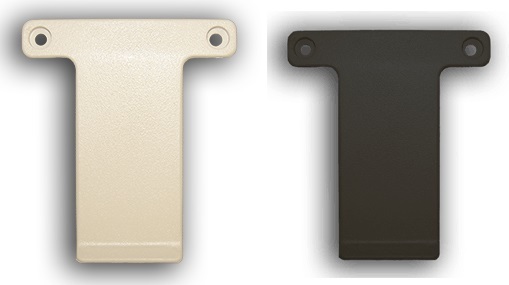 All of the above mentioned deep bottom plastic enclosures go in three different colors – black, dark grey, and ivory. These plastic enclosures fit Simco’s BC-1 belt clip to give that portability option. Lastly, all of these deep bottom plastic enclosures have slightly textured external finish as protection from scratches. Now clients have a variety of options to choose from the different deep bottom plastic enclosures made available by Simco. What’s really nice with Simco is the option to personalize these plastic enclosures. The company logo may be etched on the external covering. Simco also offers full custom-made plastic enclosure when none of the offered plastic enclosure can fit your electronic device. You simply send your design to Simco and Simco’s resident designers will coordinate with your regarding your design. SIMCO makes plastic enclosures affordable to customers. The bulkier the order, the cheaper the price becomes. SIMCO can even send you a free sample if you want to check out the quality and size of the different plastic enclosures.